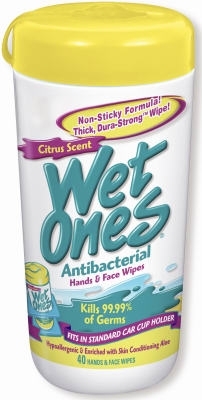 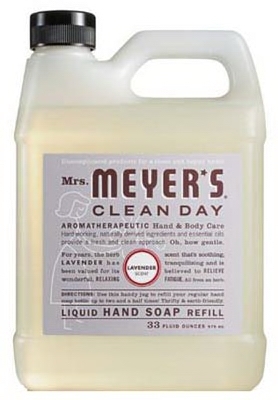 Antibacterial Face & Hand Wipes, Citrus, 40-Ct.
Clean Day Lavender Scent Liquid Hand Soap, 12.5-oz. 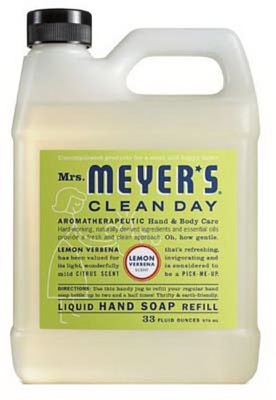 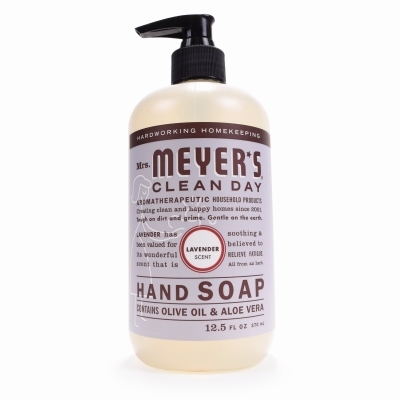 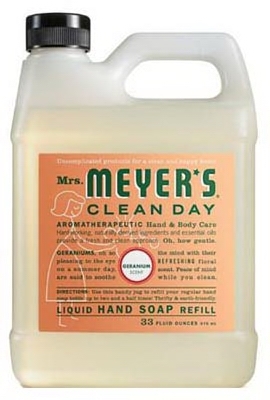 Clean Day Lemon Verbena Scent Liquid Hand Soap, 12.5-oz. 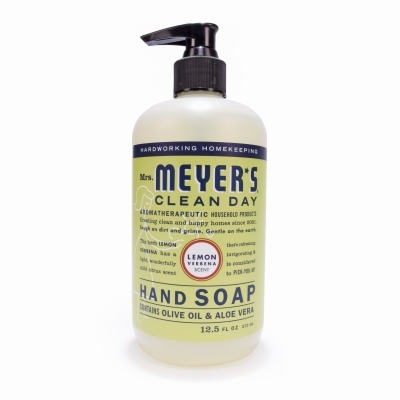 Antibacterial Hand Soap With Moisturizer, Gold, 7.5-oz. 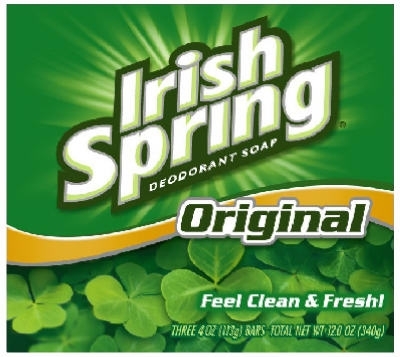 Bath and Body Soap, Original Scent, 3.75-oz., 3-Pk. 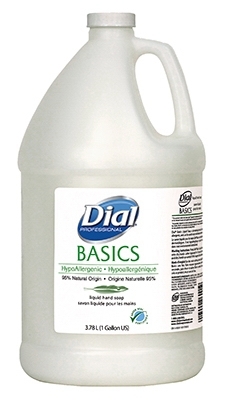 Liquid Hand Soap, White, Pearl Scent, 1-Gal. 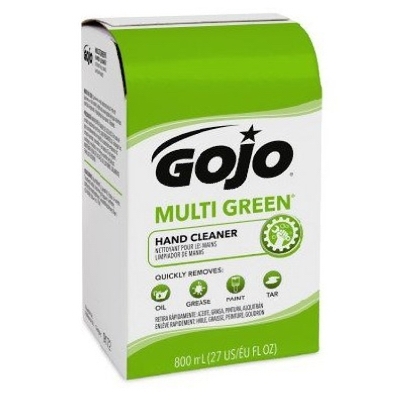 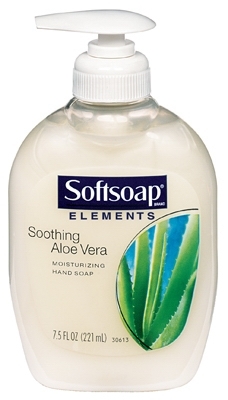 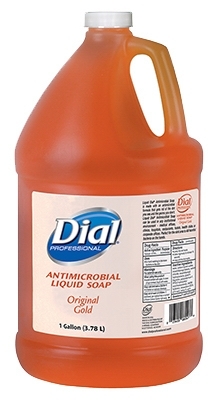 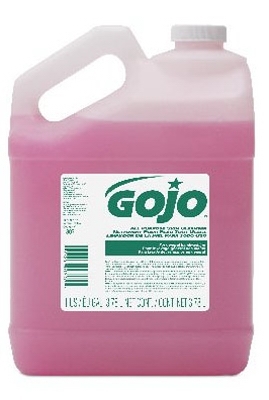 Anti-Bacterial Liquid Hand Soap, 1-Gal. 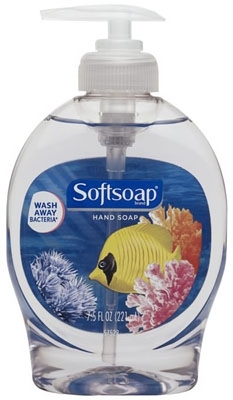 Liquid Hand Soap, Aquarium Design, 7.5-oz. 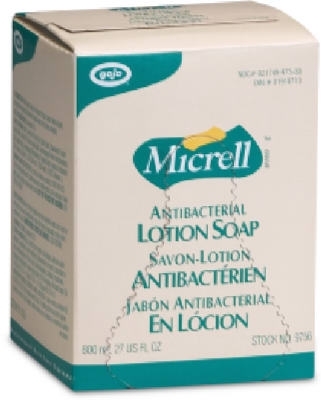 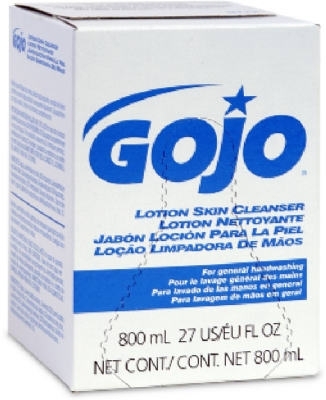 Lotion Soap, Light Herbal, 1-Gal. 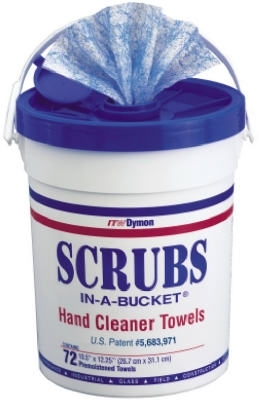 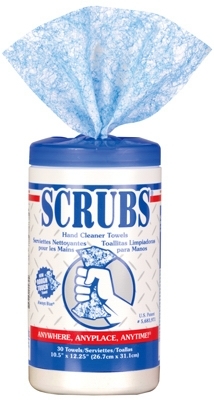 Face & Hand Wipes, Cucumber & Chamomile Sensitive Skin, 40-Ct.
Scrubs In-A-Bucket, 10.5 x 12.25-In., 72-Ct.